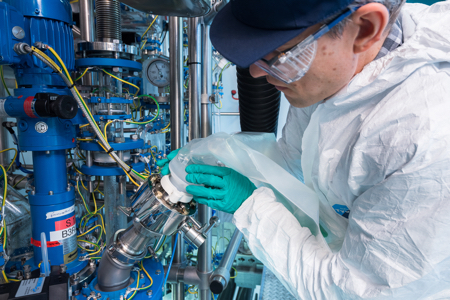 ChargePoint Technology, the contained and sterile transfer solutions expert, has expanded its portfolio of powder transfer solution with the addition of single-use technology. The new offering includes the ChargePoint Single Use Passive (SUP) and ChargeBag PE-S with new HiPure ULP7 PE film. 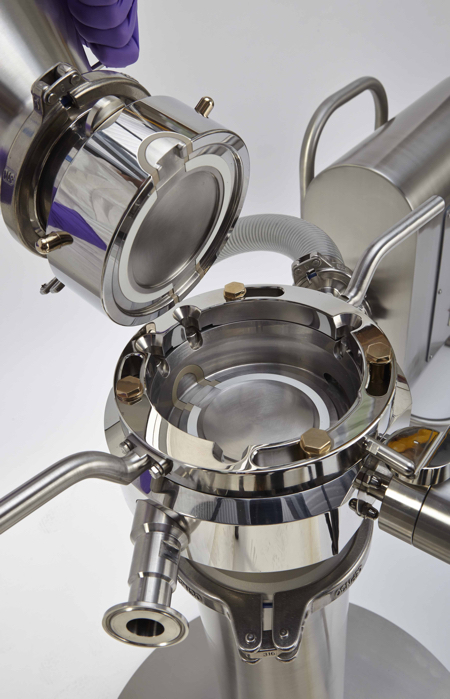 Together, the two products form a high-performance, single-use package for the contained and sterile transfer of pharmaceutical powders between manufacturing process steps or even facilities. 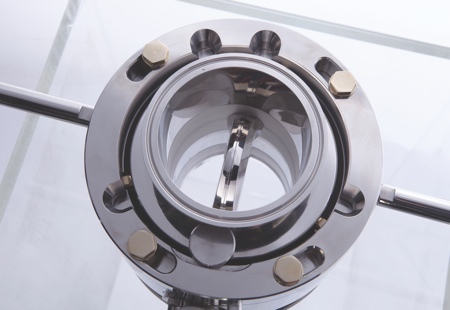 The ChargePoint SUP is a disposable version of the passive mating half of the industry renowned ChargePoint SBV (split butterfly valve) technology, which forms a complete hybrid system to ensure users can take advantage of the benefits of disposable technology without compromising performance. This also ensures the new single-use products are compatible with existing ChargePoint SBV systems in the field. 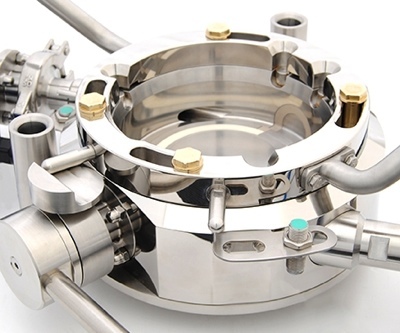 Constructed completely of FDA and USP Class VI compliant materials, the SUP is both lightweight and cost-effective, delivering containment and sterility assurance performance whilst eliminating the time and cost associated with cleaning, maintenance and validation. 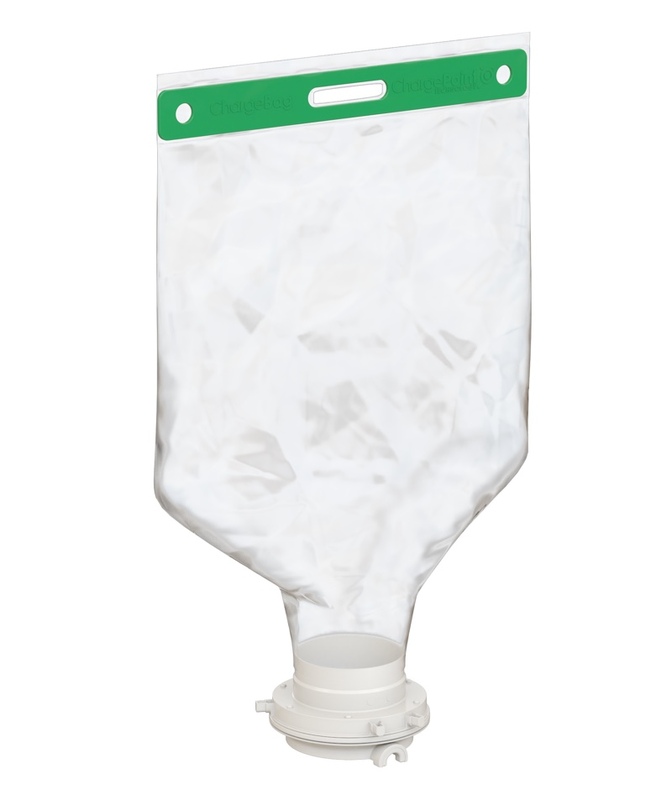 The new ChargeBag PE-S is a flexible, single-use product container for the handling, storage and transfer of bio-pharmaceutical powders. 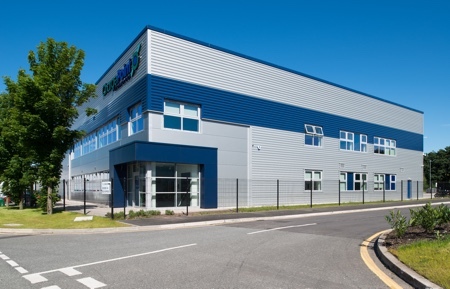 Eccles argued that traditional single-use technologies claim to deliver the same level of performance as some of the more robust solutions, but the reality is that this is not the case over repeated operations. 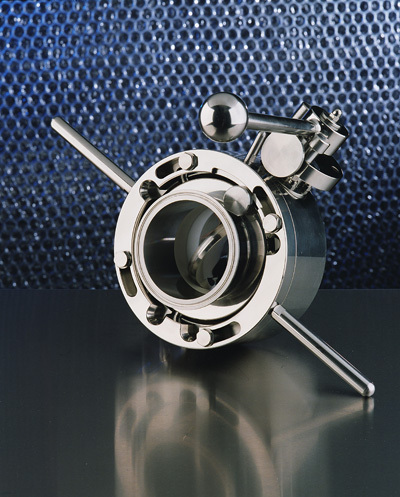 "ChargePoint’s hybrid solution delivers repeatable performance as well as offering several advantages to pharmaceutical manufacturers," he said, adding: "The convenience and control benefits associated with pre-validated, ready to use solutions, that are easily integrated and perform to the highest level of containment and sterility assurance, are invaluable for our customers." In line with the next generation of transfer solutions, ChargePoint Technology is also introducing its latest update of the ChargePoint SBV system, Series 3. Featuring a new and improved locking mechanism with intuitive mechanical interlocks the system is operator friendly and reduces the risk of part wear. 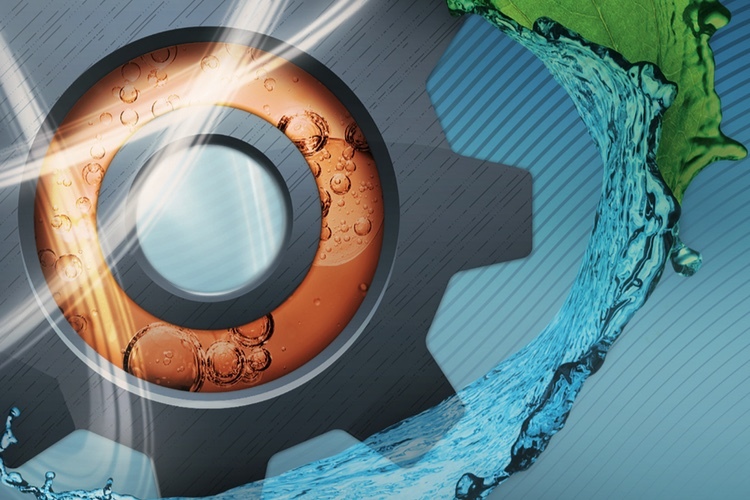 On automatic versions, quick release actuators and sensor sockets ensure fast set up and changeover whilst improved access to the main disc seal makes maintenance steps more convenient than ever before.